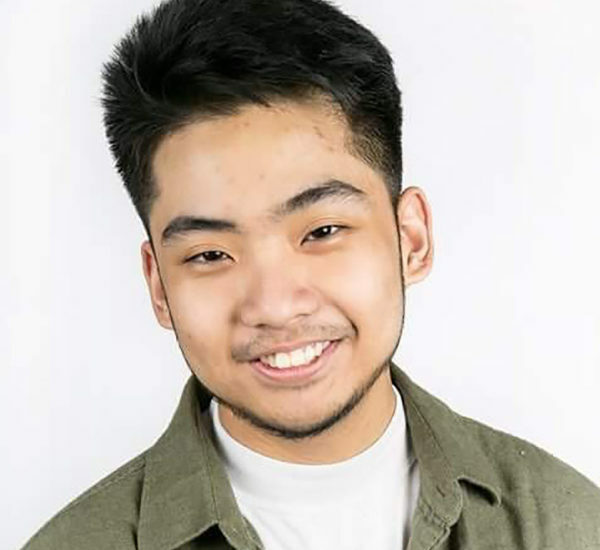 Jazzer Pagdanganan has trained in a variety of dance styles, focusing on hip hop and contemporary movement. He has trained with various Toronto choreographers including Leon Blackwood, Shavar Blackwood, George Jones Jr., Amanda May Wilson, and Gadfly to name a few. Jazzer has also trained in Los Angeles and gained recognition from international choreographers such as Pat Cruz and Mykell Wilson. He is one of the creative directors of Toronto crew C2 Genesys and has performed at shows such as The Beatdown, Urban Rumble, Fever After Dark, Articien, The Industry Night, Nu Limit, Duality Entertainment: LIVE and Choreographer’s Ball. He has also danced with recording artists Kastilla, Andres Sierra, Jade Ink, TEA, and Jermaine Elliot. Recently, Jazzer has just finished performing as an elite with The Industry TO season 4 and continues to train with George Jones Jr. in The Vibe and with Joe Tuliao’s Illustrative Society Toronto Edition. He is excited to continue his training while maintaining a passion for photography outside of his craft.